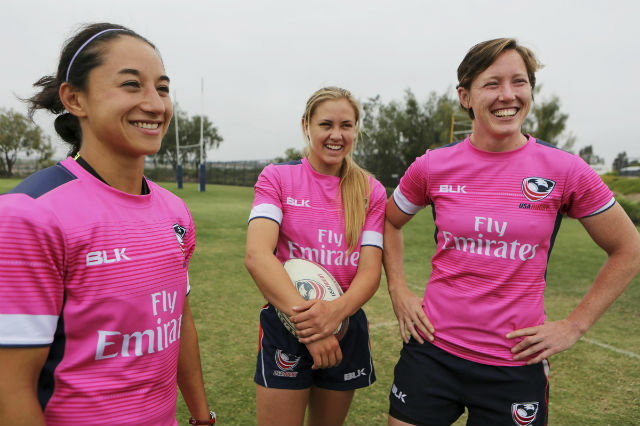 The two U.S. Rugby stars Kelly Griffin and Jillian Potter talk in this interview about the foot print they left in the Rio Olympics. The two ruggers also discuss the challenge that came with playing Australia and New Zealand in the same day. In addition these two stars answer the question on how Rugby has changed for women throughout the last few years. Click below to listen.